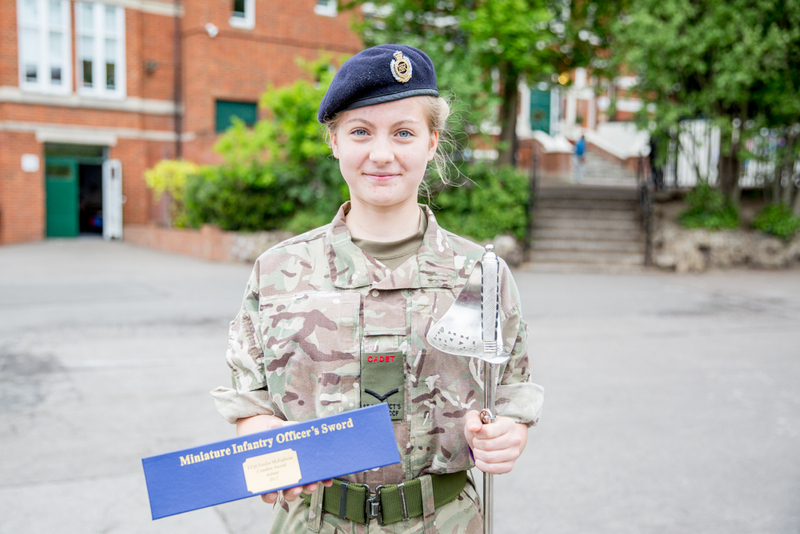 St Benedict’s Cadet, Sgt Emilia McFadzean, has been called to attend a selection training weekend in April for Ex BALTIC GUARD in Lithuania. 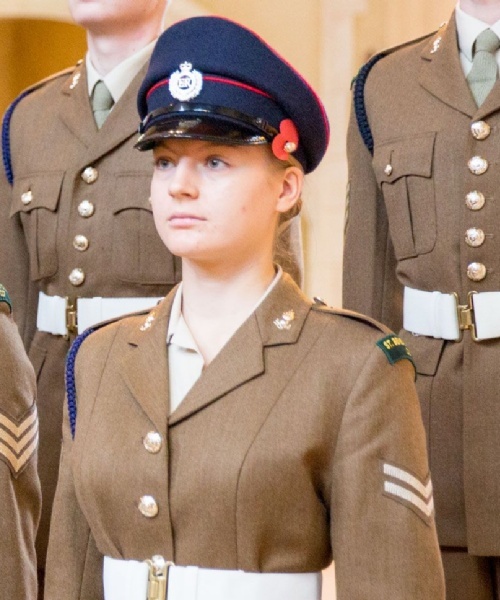 This is a great mark of distinction for her and the Contingent as a whole, since London District were only allowed to nominate four cadets for this exchange, and in total only 46 cadets have been nominated nationally. The best 30 will travel to Lithuania in July; we are confident that Emilia will be one of them. The Baltic Guard is an annual cadet exchange with cadets from Latvia, Lithuania, and Estonia, run by the UK. The exchange was established in 2016 and is the Army Cadets’ main contribution to International Defence Engagement between the UK and the Baltic States. Each year 30 UK Army Cadets are invited to travel to the Baltic States over the summer. This year Ex BALTIC GUARD will take place from 22-26 July at Camp Kaunas in Lithuania, where the UK cadets will attend a one week camp during which they are fully integrated with the Baltic Guard cadets. The camp language is English. From 12-14 April 2019 Emilia will attend the national selection weekend at Altcar Training Camp on Merseyside, having just returned from her Gold DofE practice expedition! The selection weekend will test cadets with activities designed to identify those best suited to deploy on Ex BALTIC GUARD, such as command tasks, close-quarters battle paintballing, casualty evacuation scenarios, and fitness tests. If selected, Emilia will attend deployment briefing and final administration in London on Saturday 20 July before flying to Lithuania on Sunday 21 July. She will return from the exchange on Saturday 27 July.